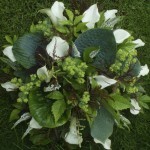 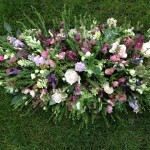 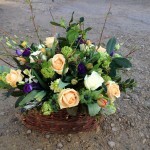 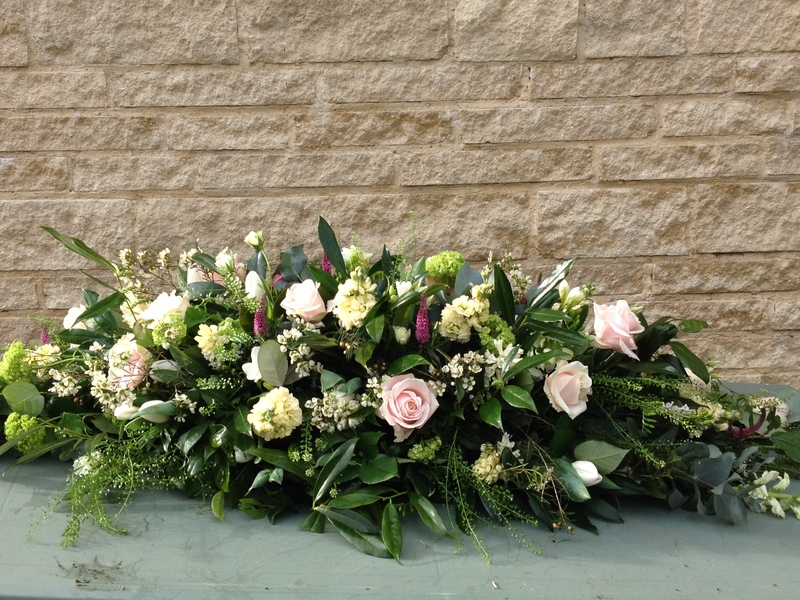 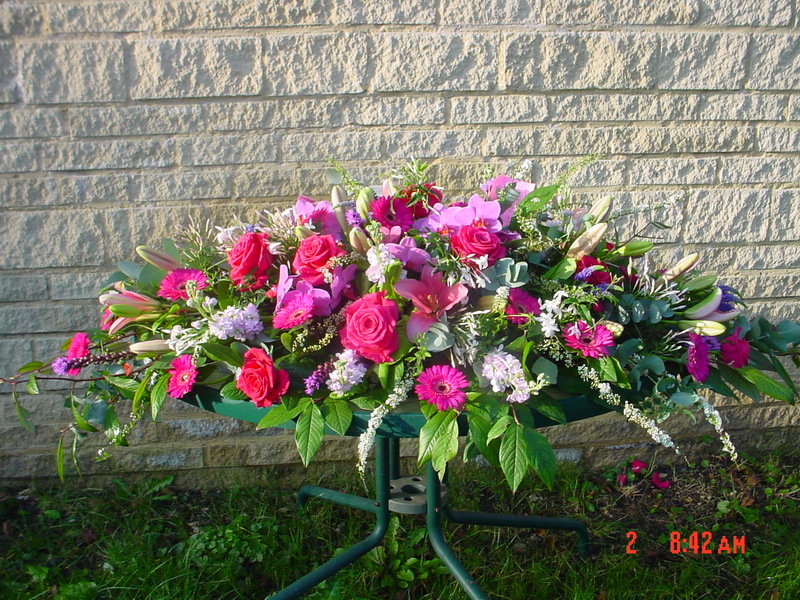 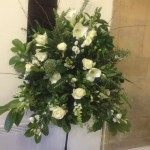 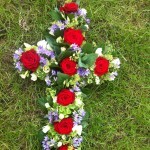 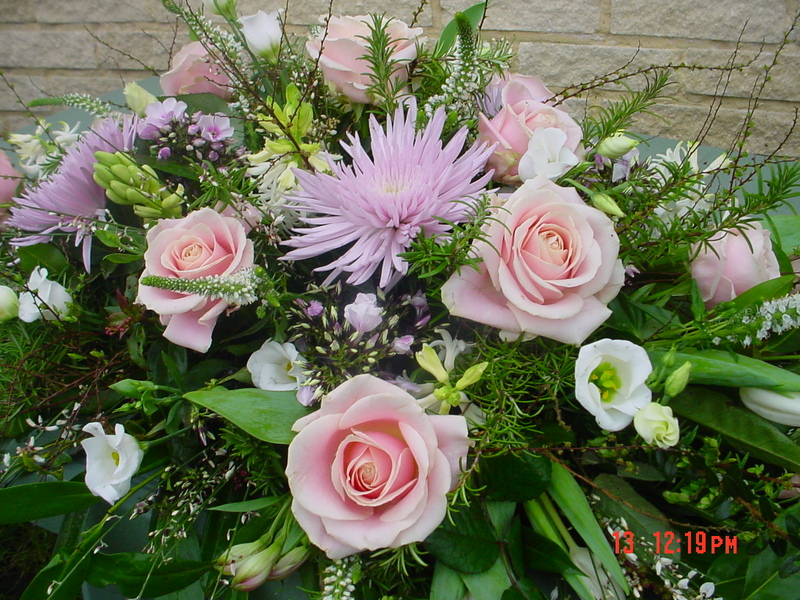 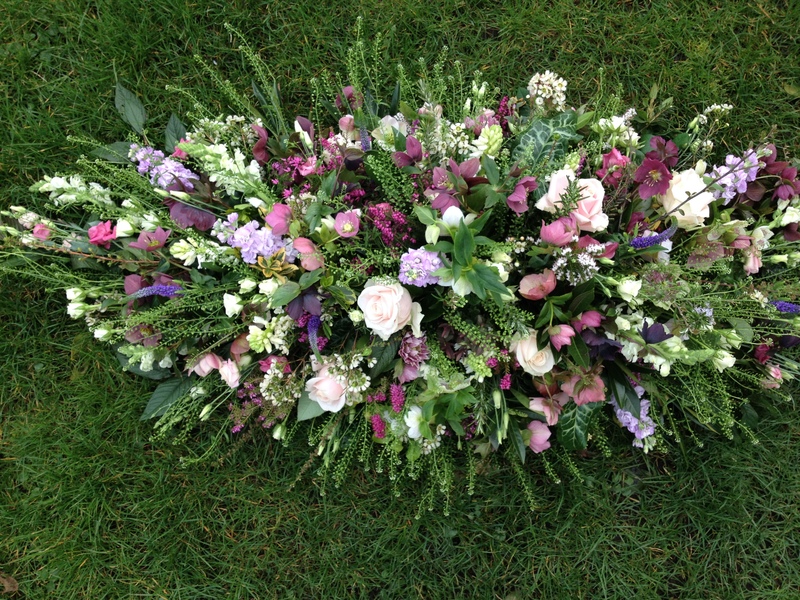 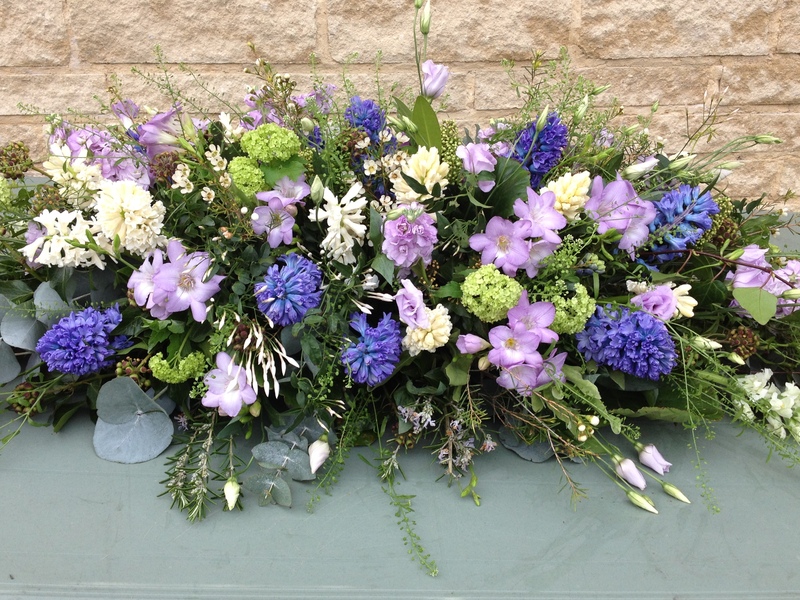 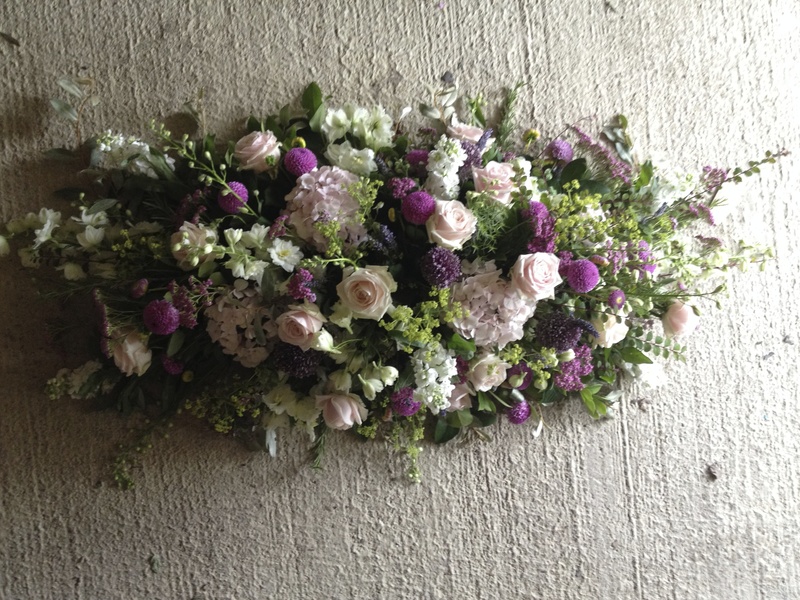 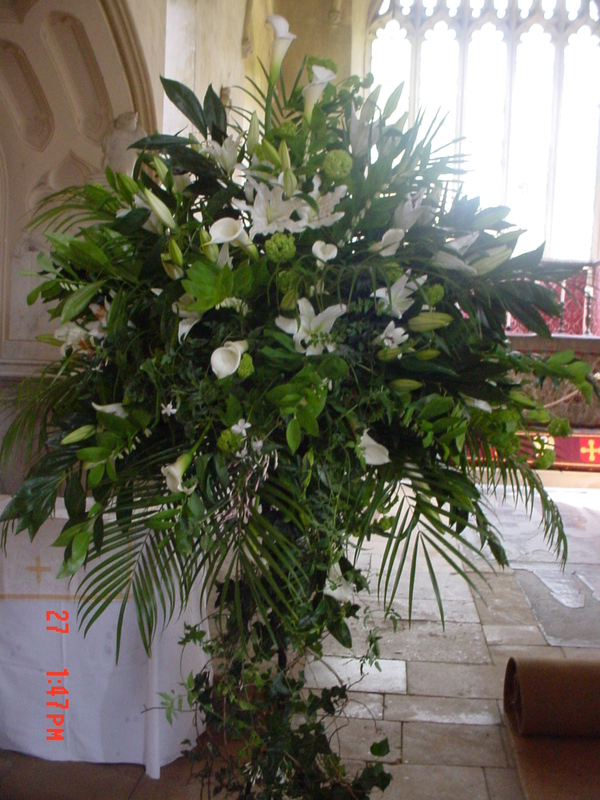 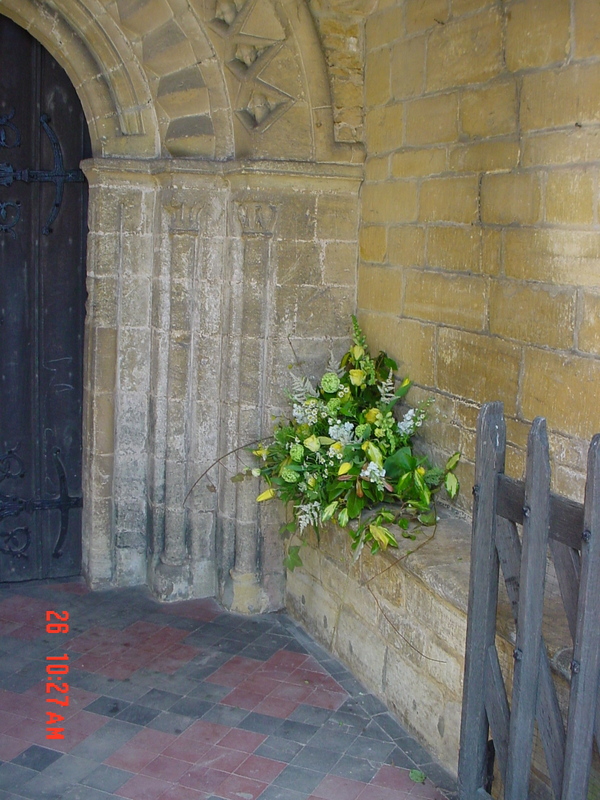 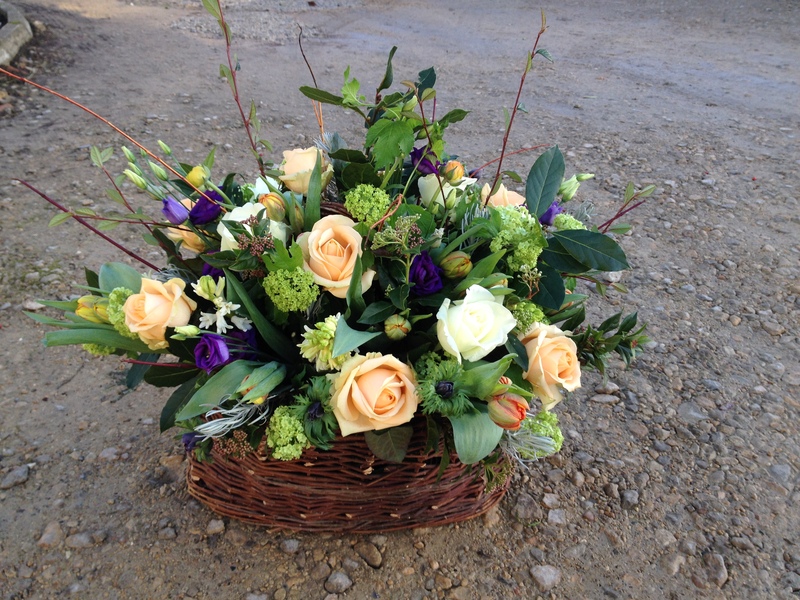 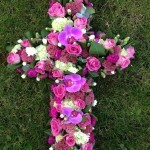 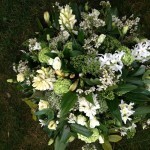 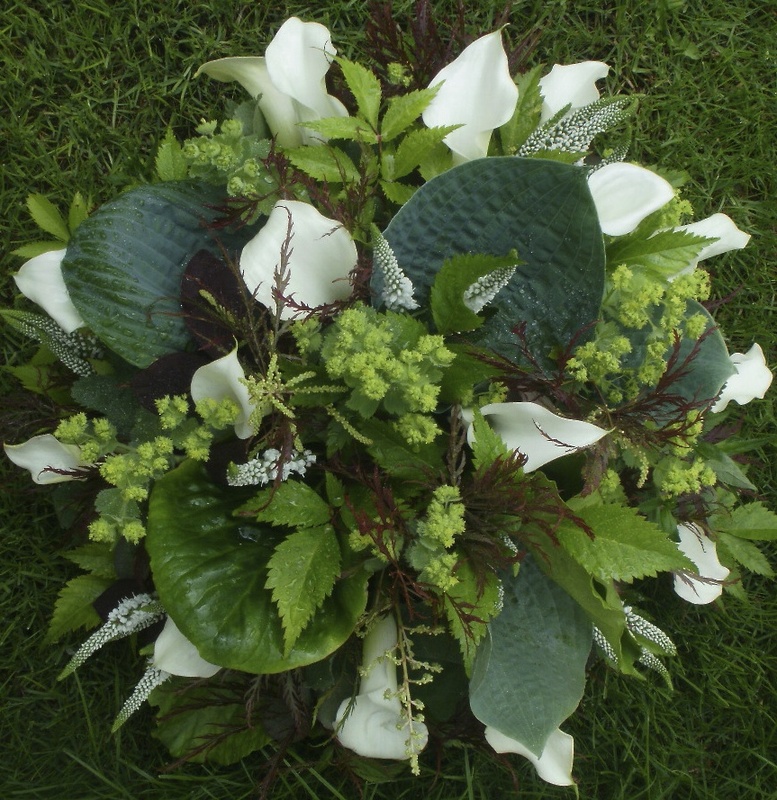 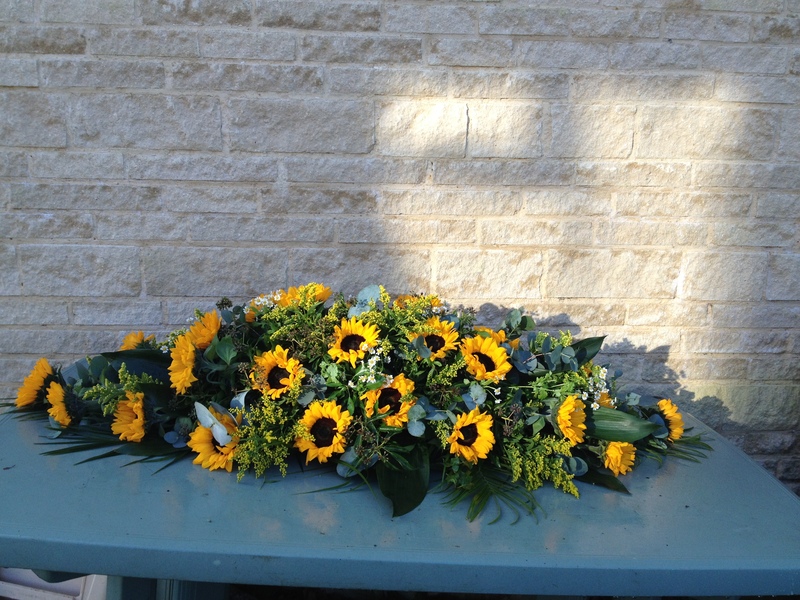 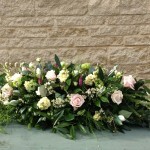 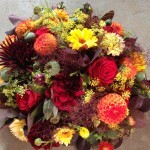 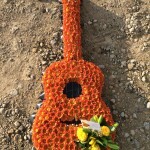 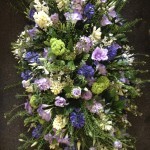 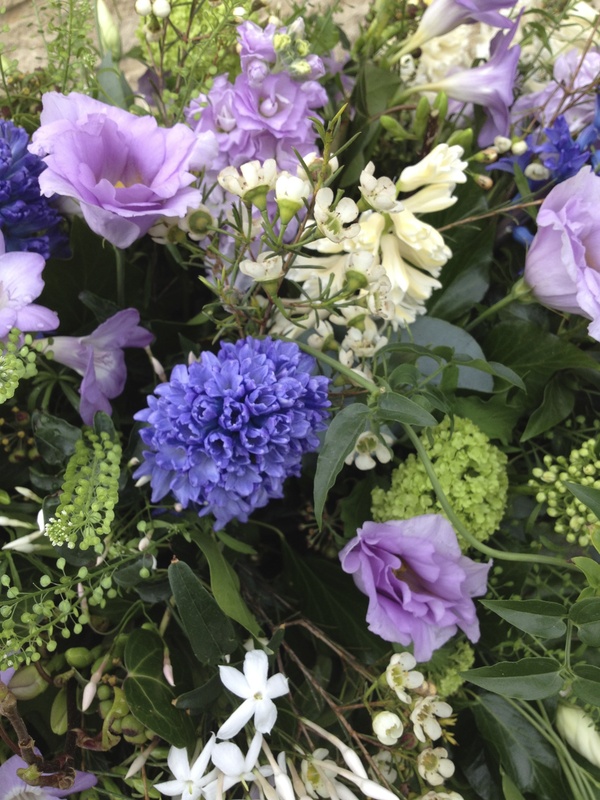 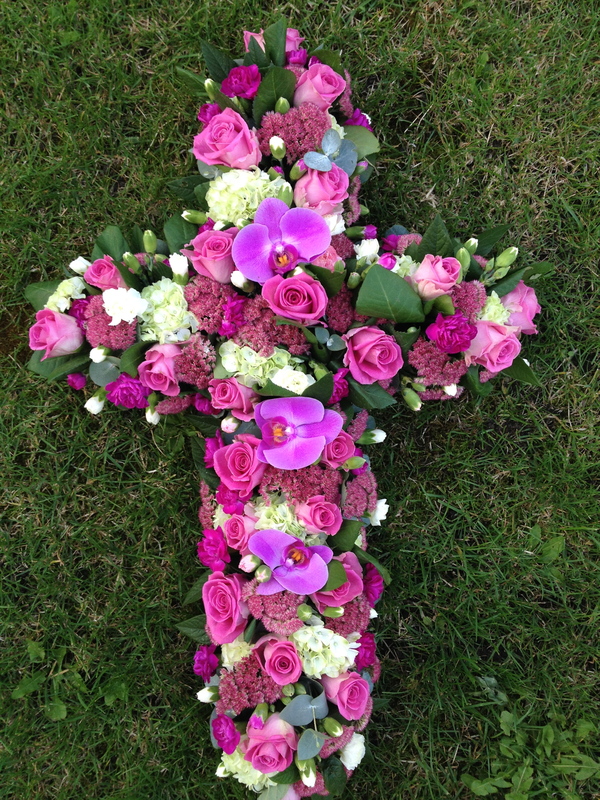 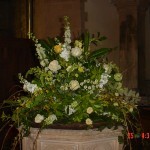 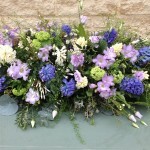 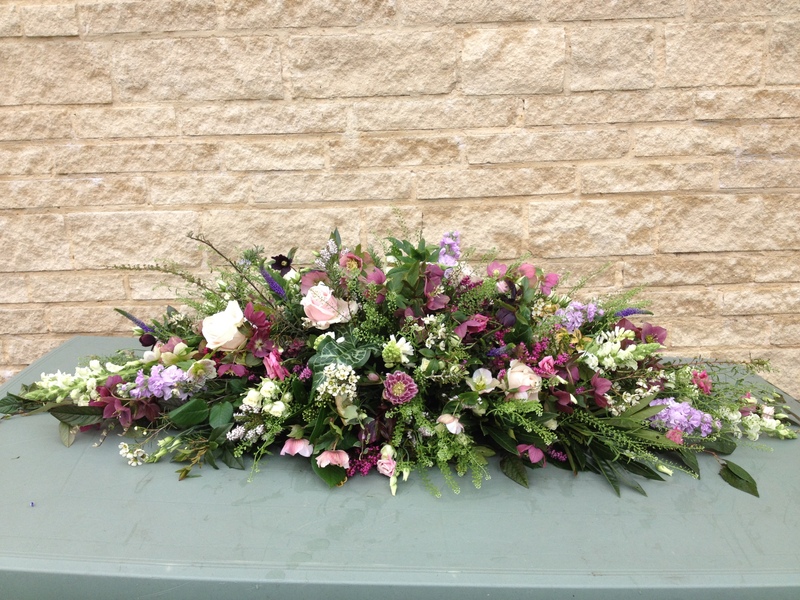 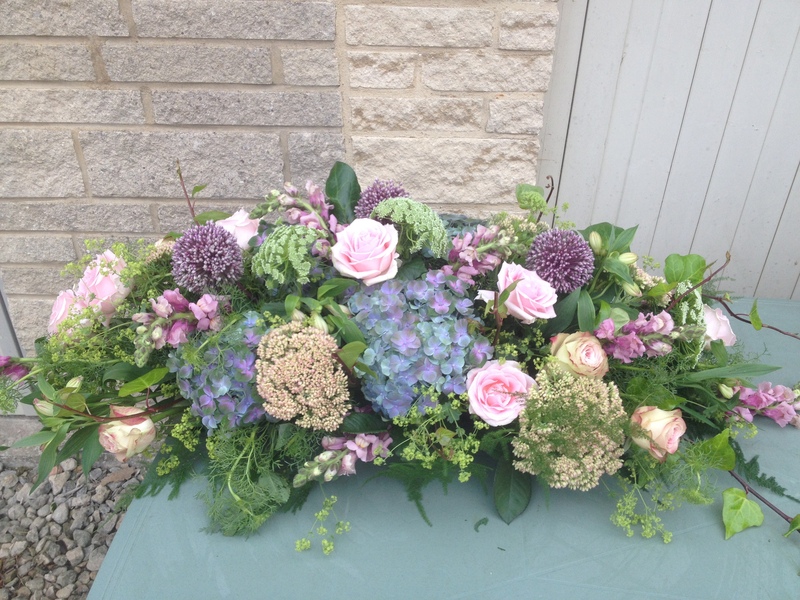 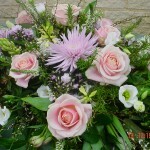 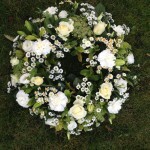 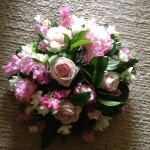 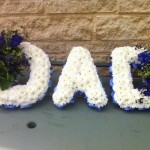 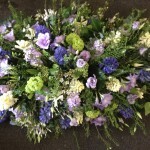 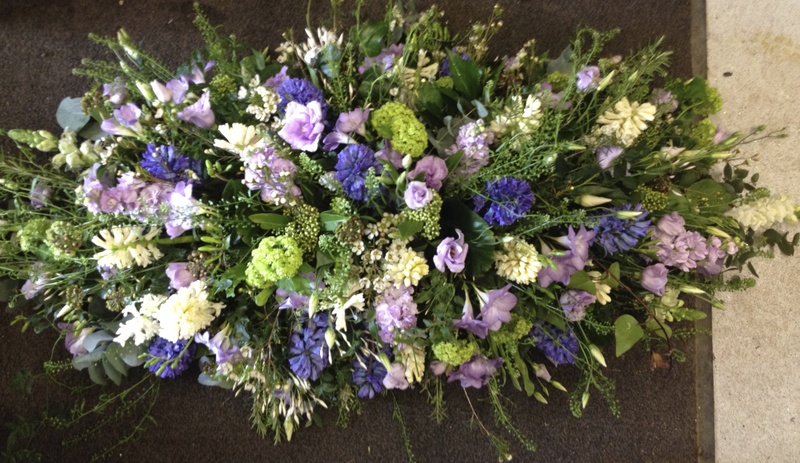 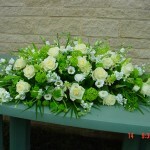 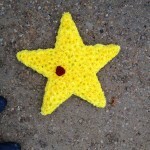 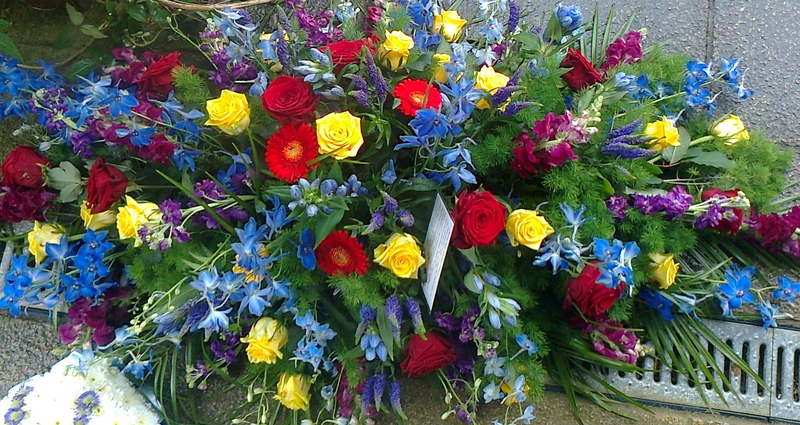 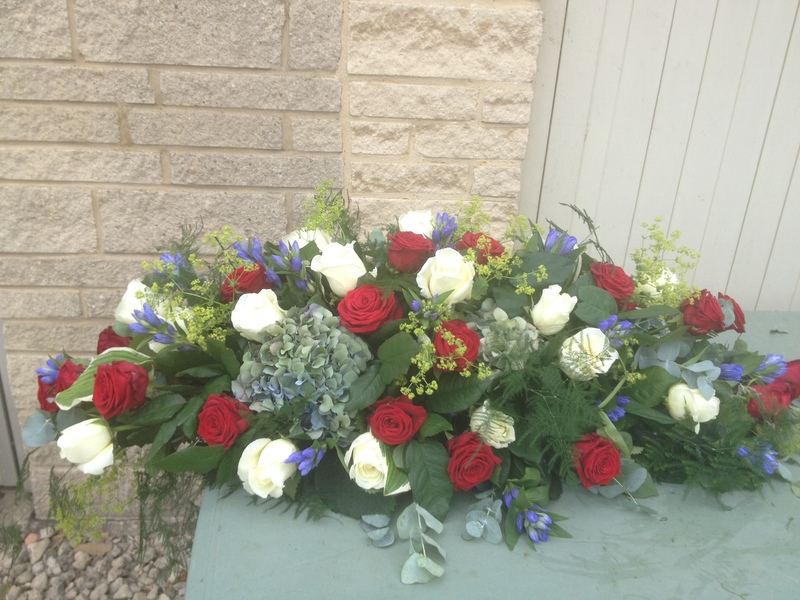 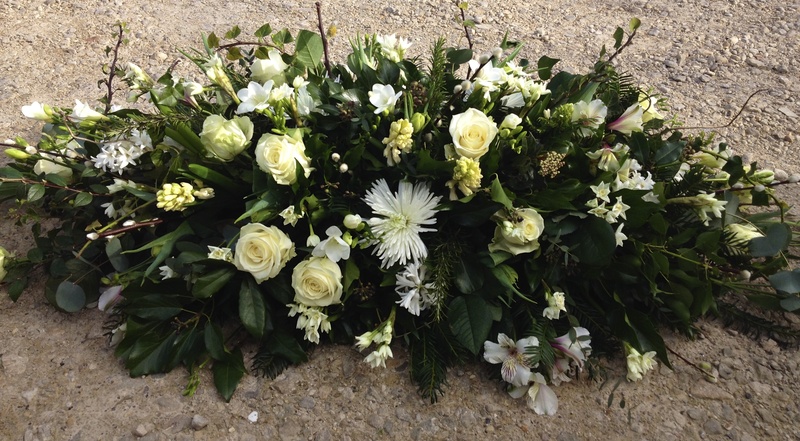 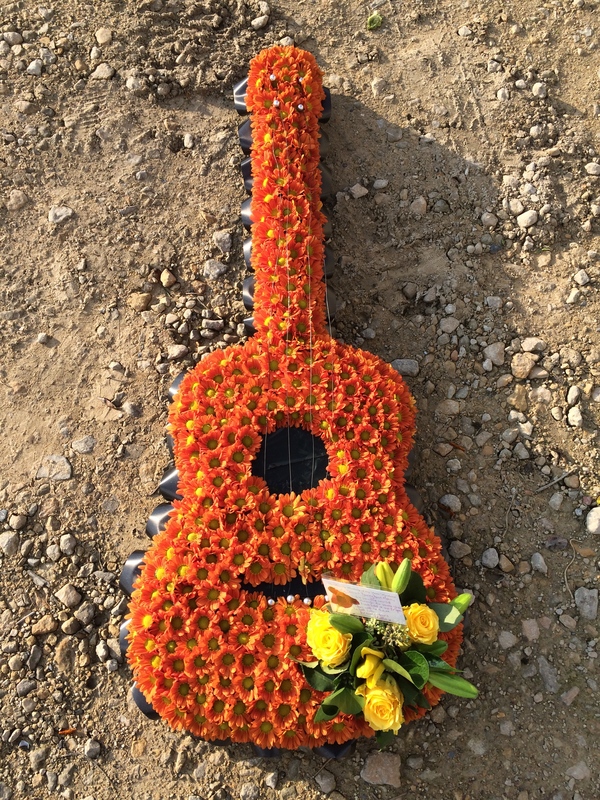 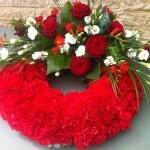 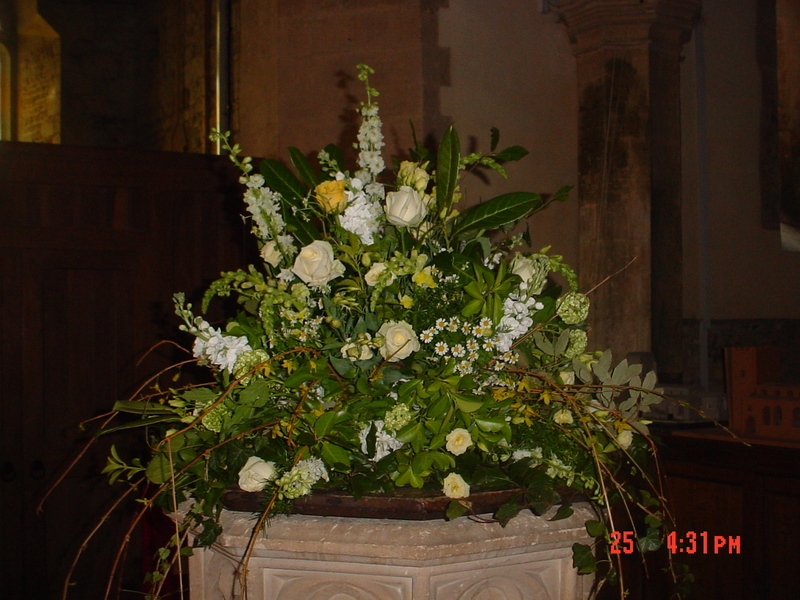 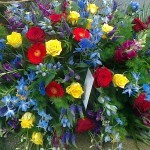 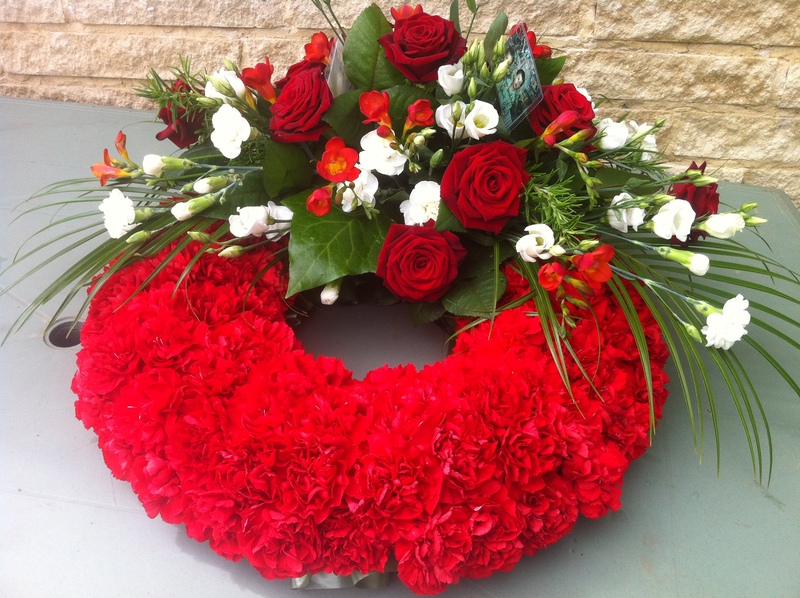 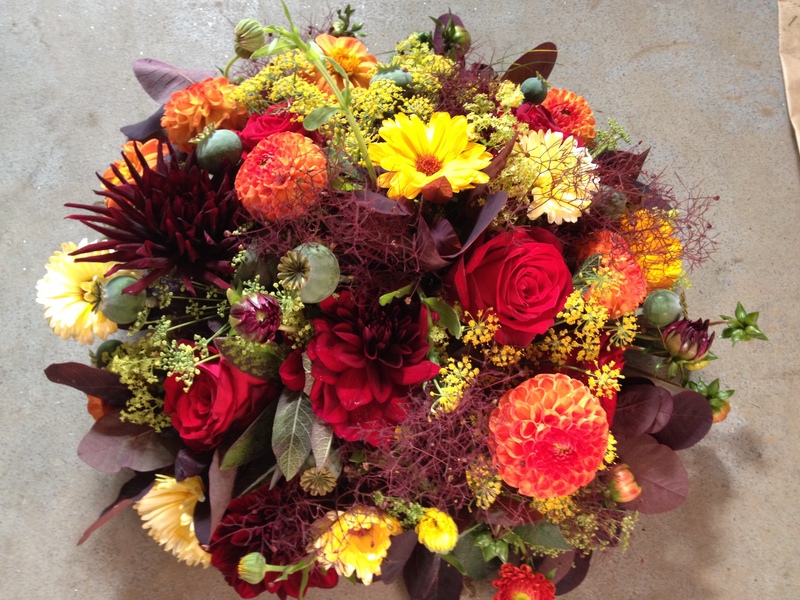 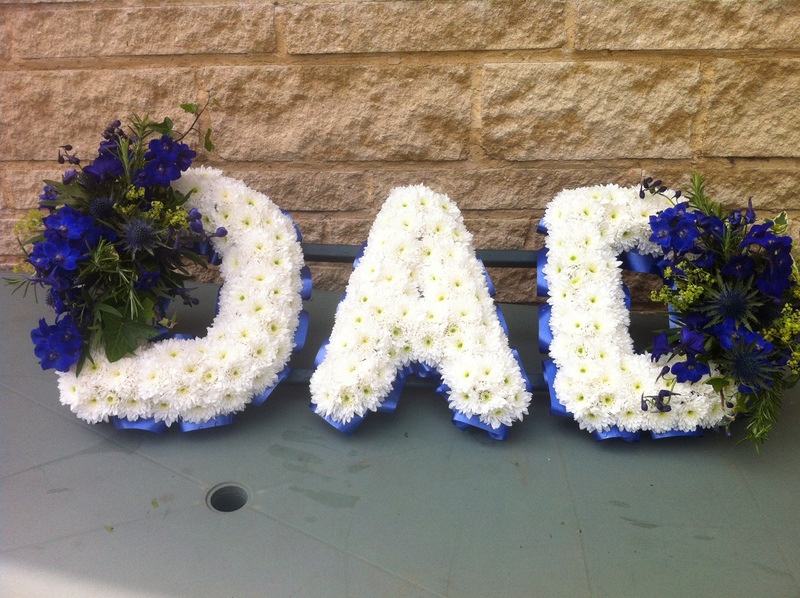 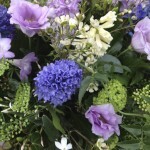 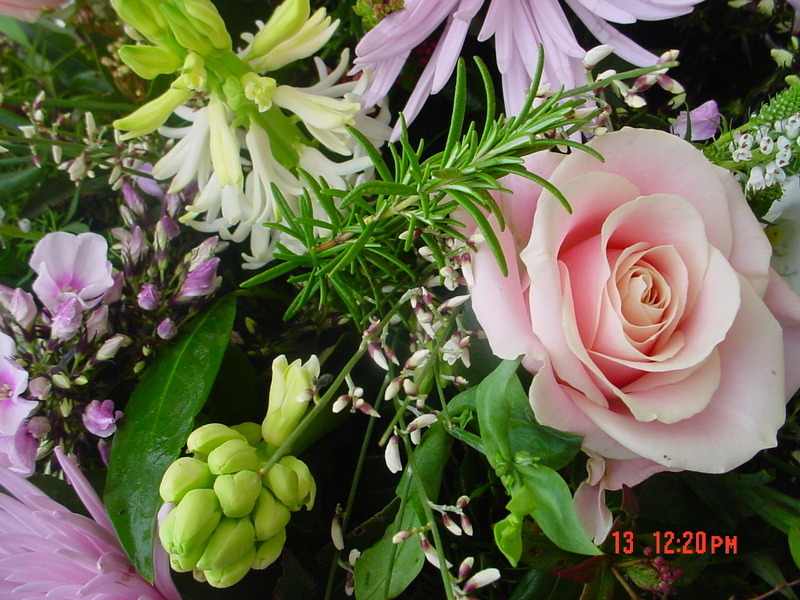 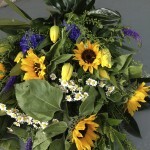 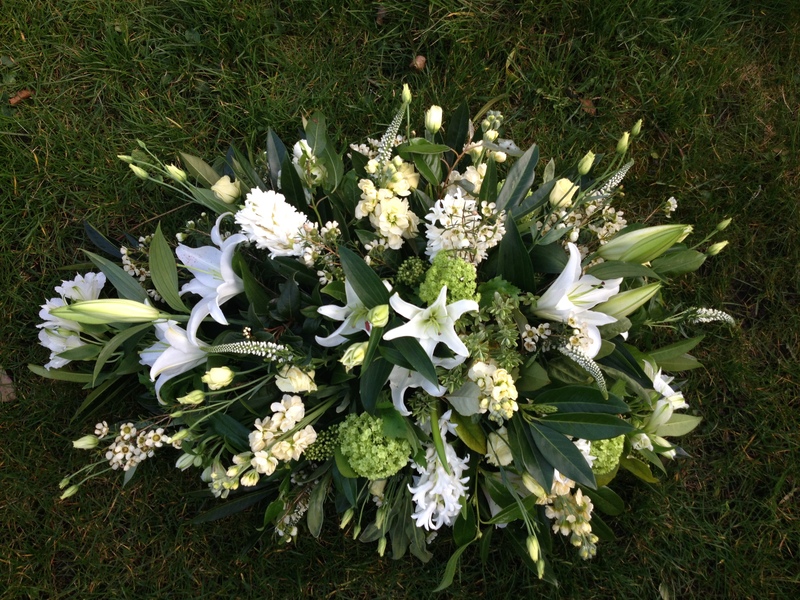 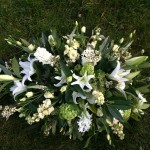 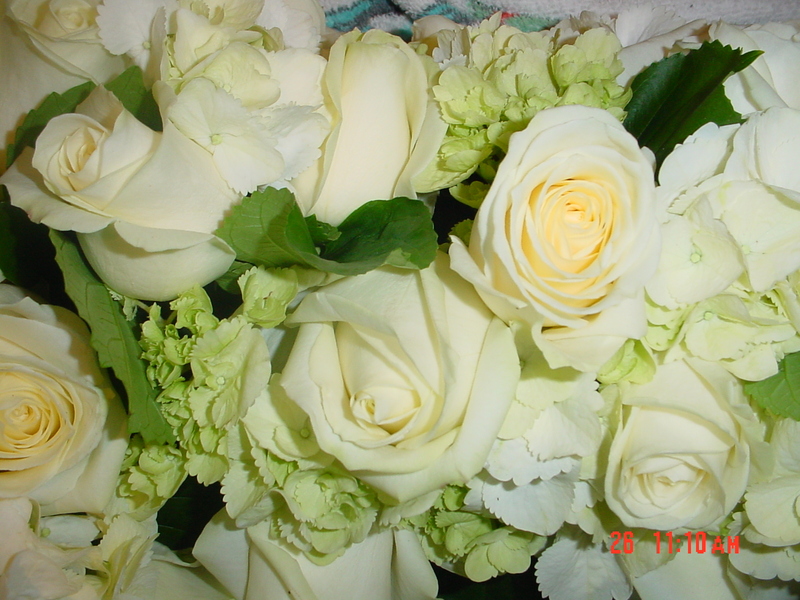 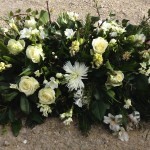 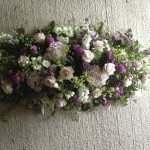 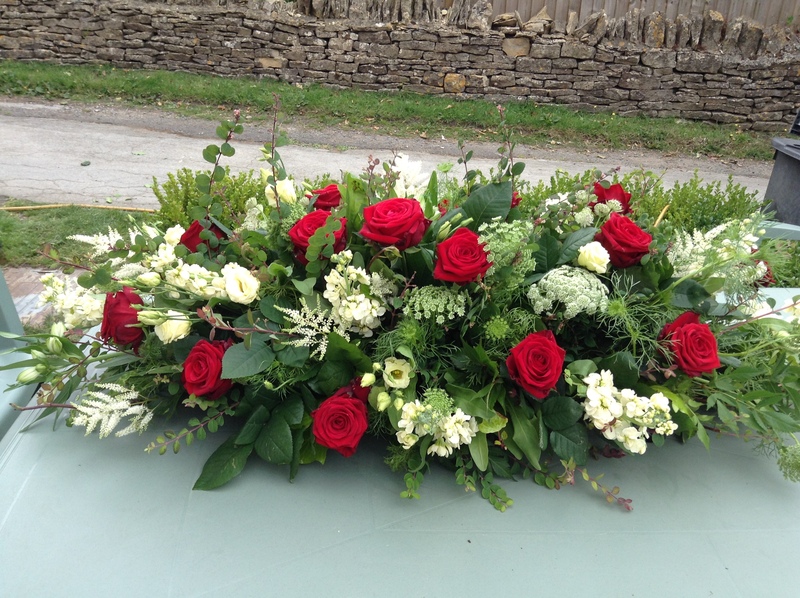 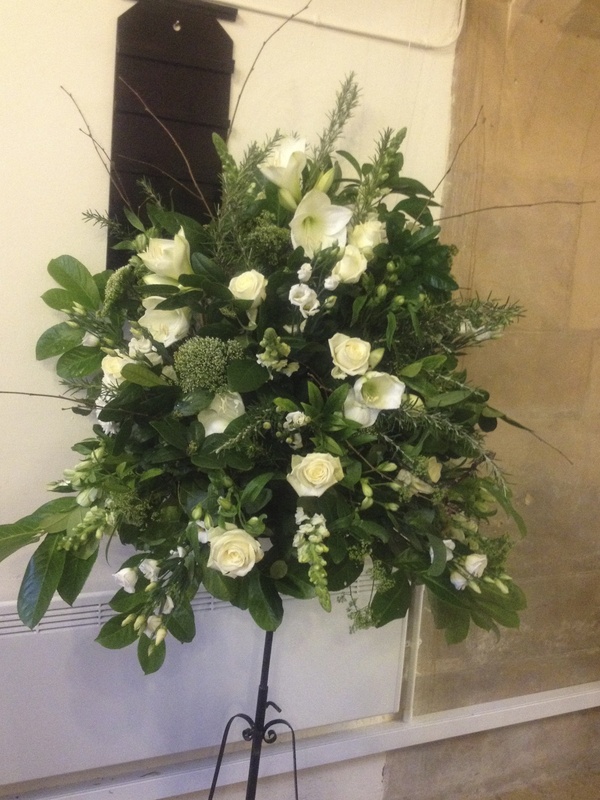 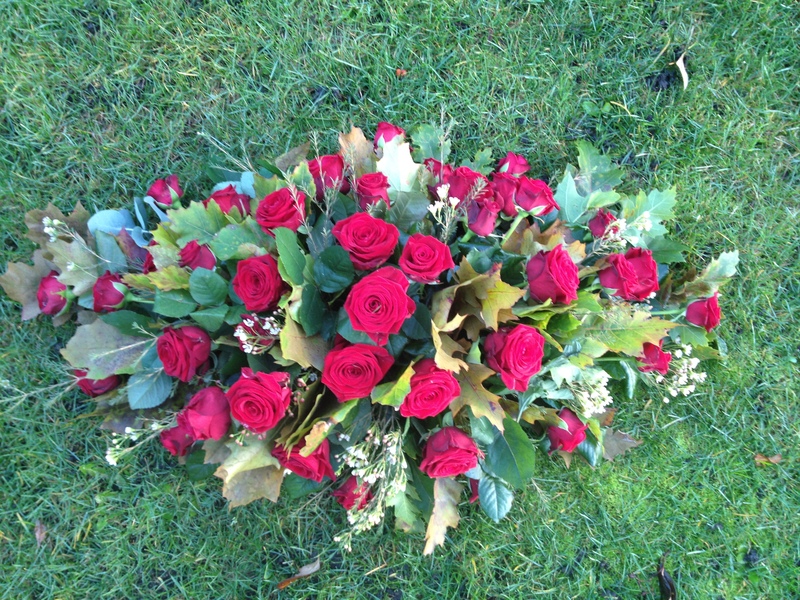 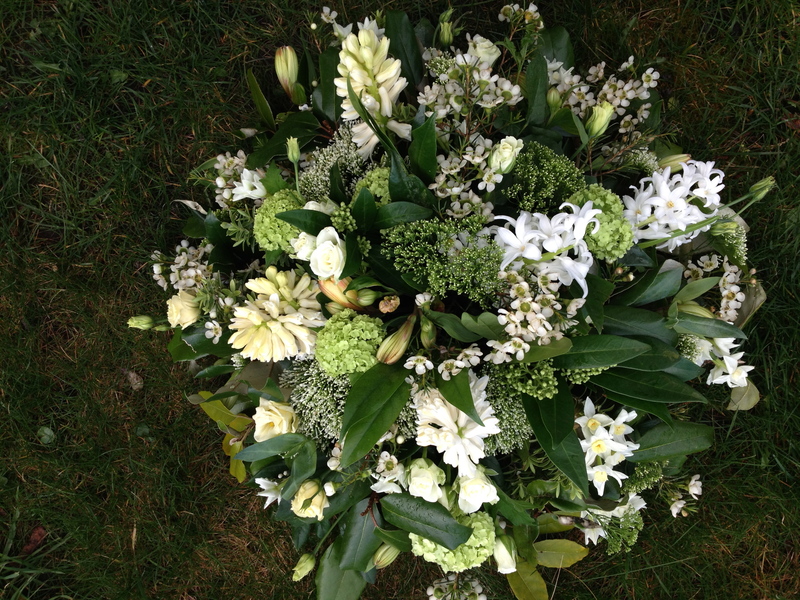 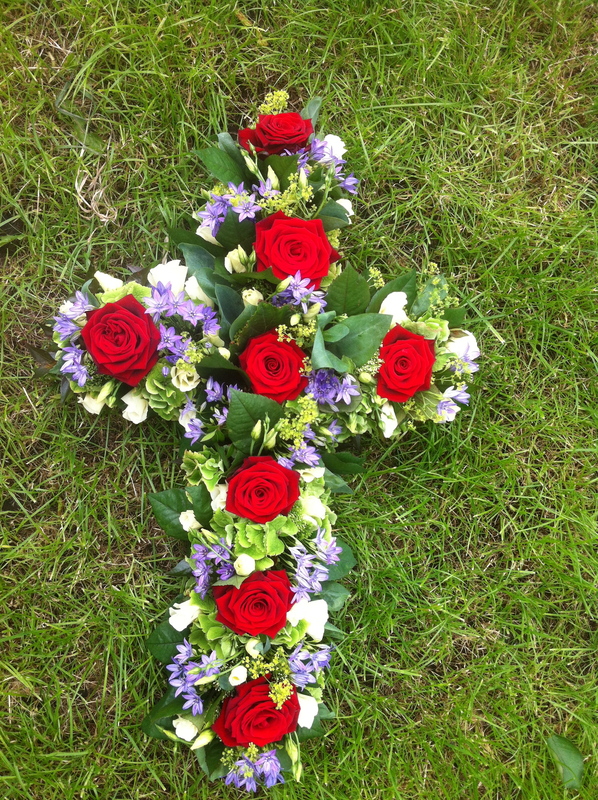 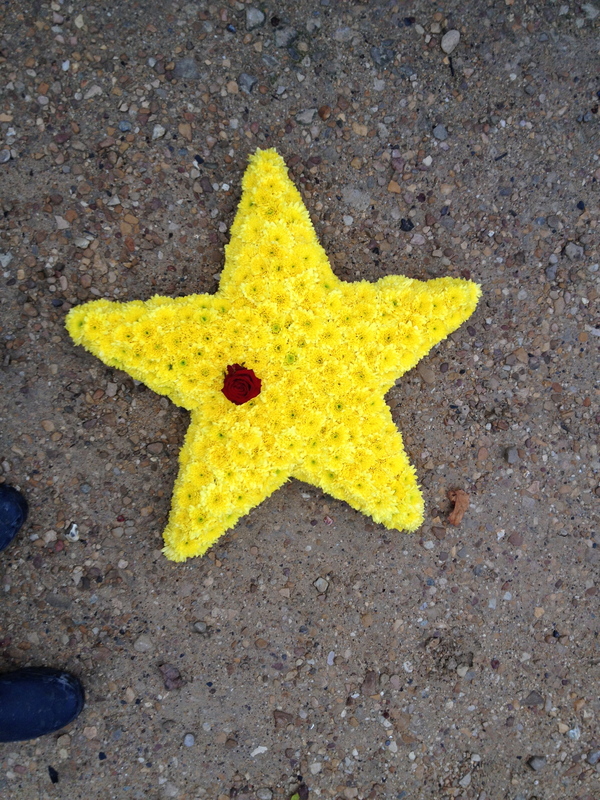 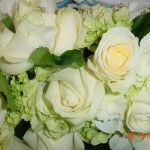 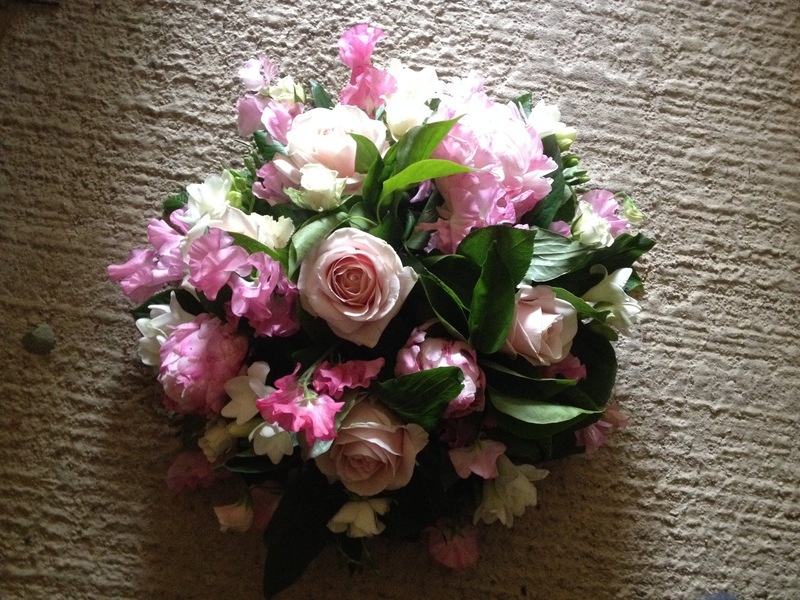 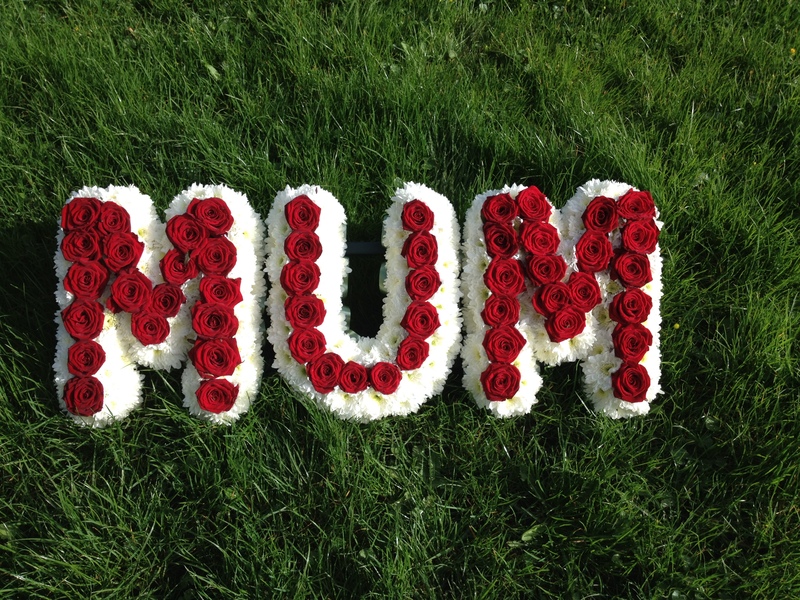 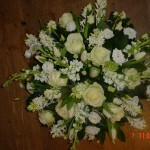 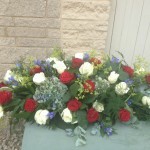 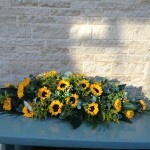 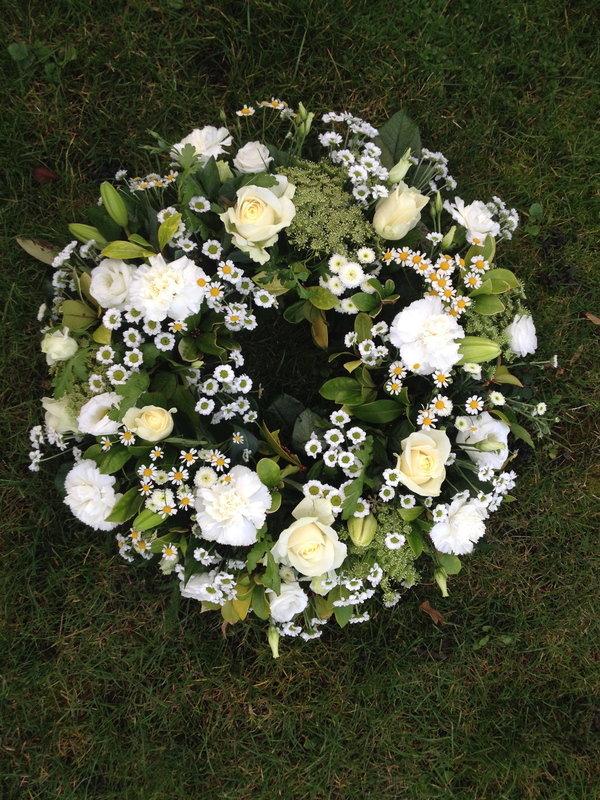 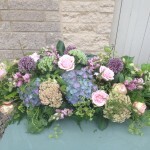 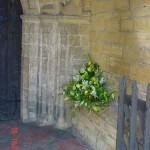 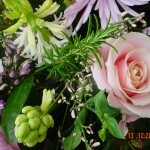 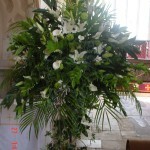 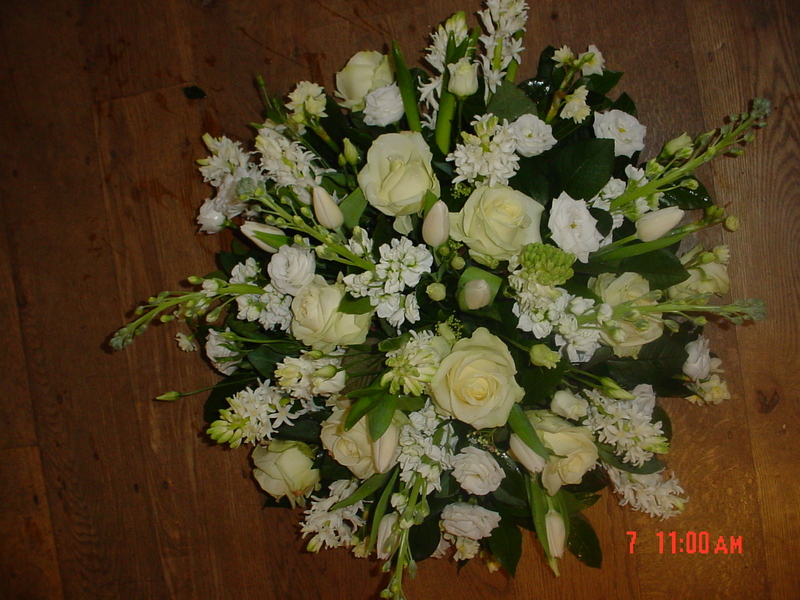 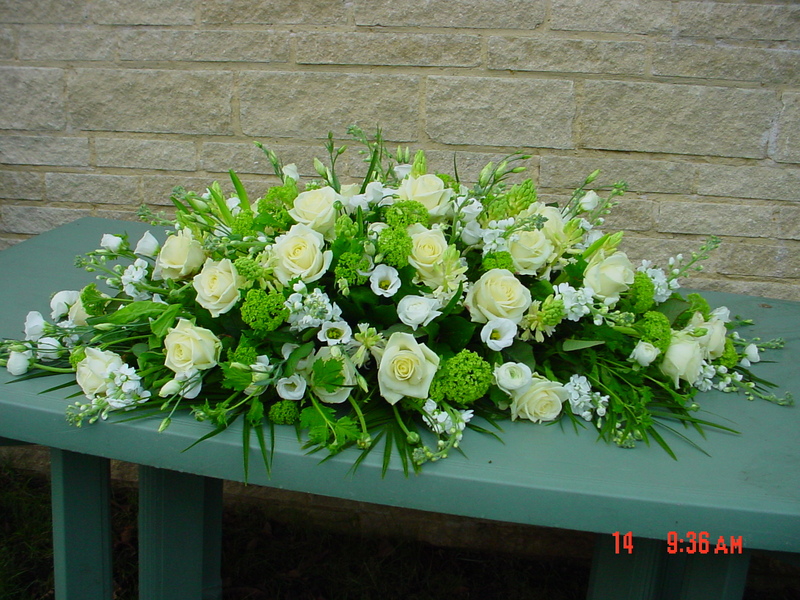 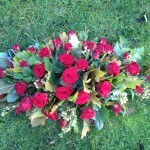 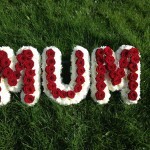 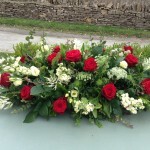 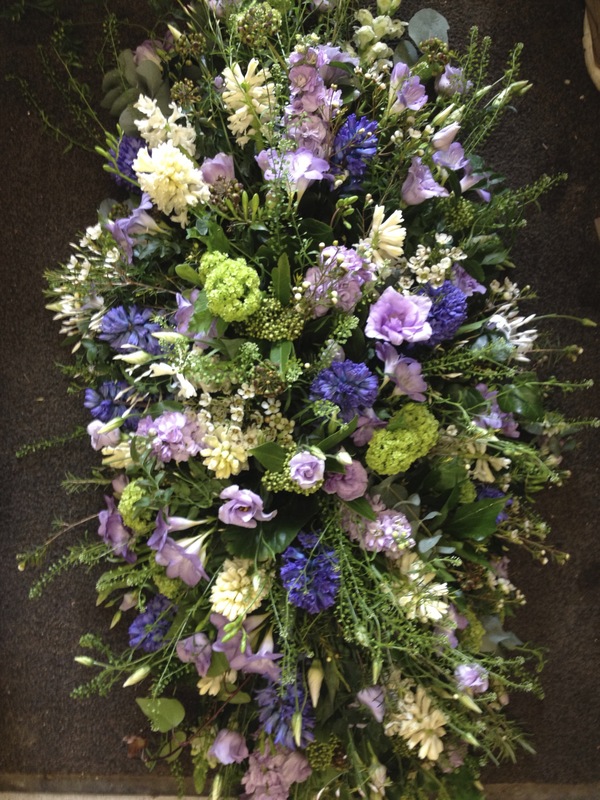 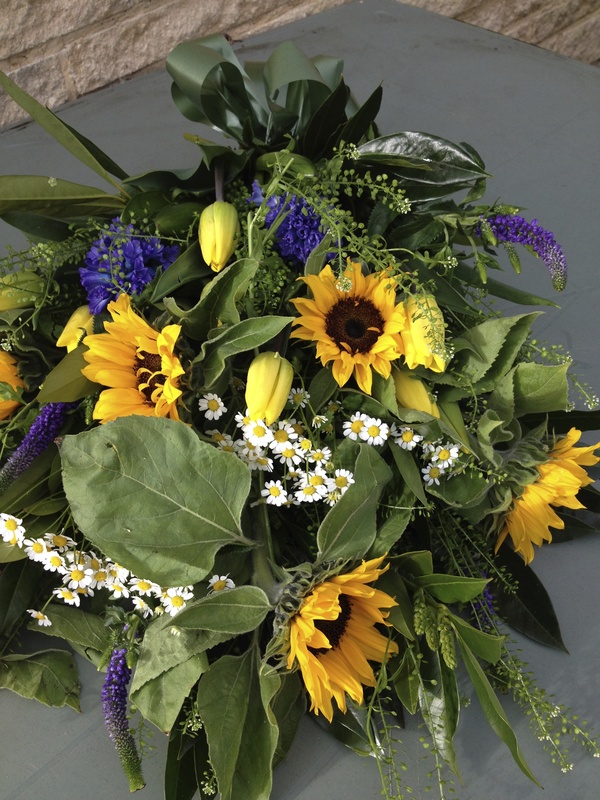 Flowers for a funeral or bereavement, in our view should always be bespoke. 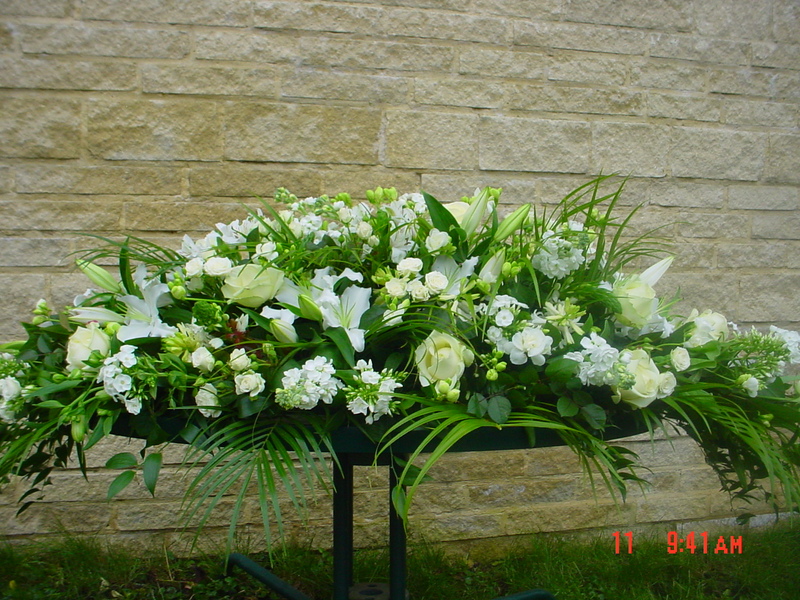 Based on our many years of experience we feel we are able to offer an efficient and reliable service. 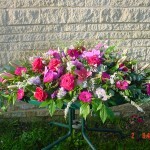 Consultations, within the family home, can be arranged to allow some privacy at this difficult time. 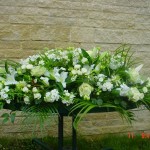 Based on our many years of experience we feel we are able to offer an efficient and reliable service. 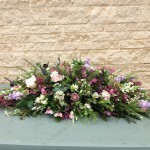 Feel free to get in touch to arrange a consultation, however we are always happy to help and guide via a telephone consultation.